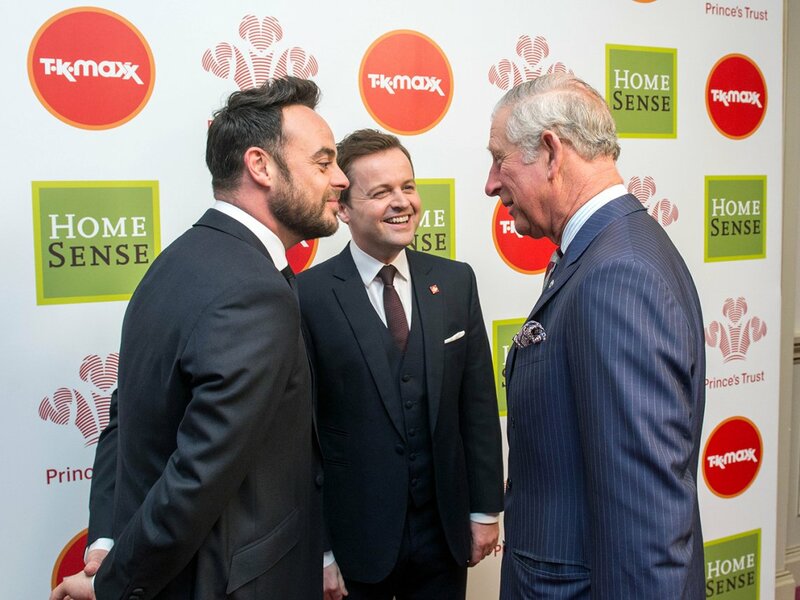 The achievements of inspiring young people were recognized at The Prince’s Trust and TK Maxx & Homesense Awards this year, as Ant & Dec hosted the National Final attended by founder and President HRH The Prince Of Wales. 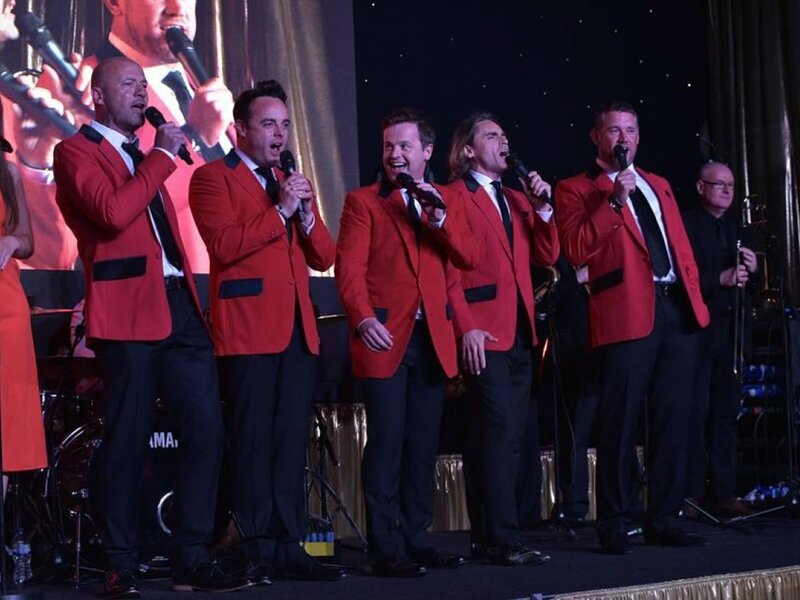 Disadvantaged young people supported by The Trust were honoured for their bravery, determination and the positive impact they have made on their local community in front of an audience of family, friends, Trust partners and supporters at The London Palladium. 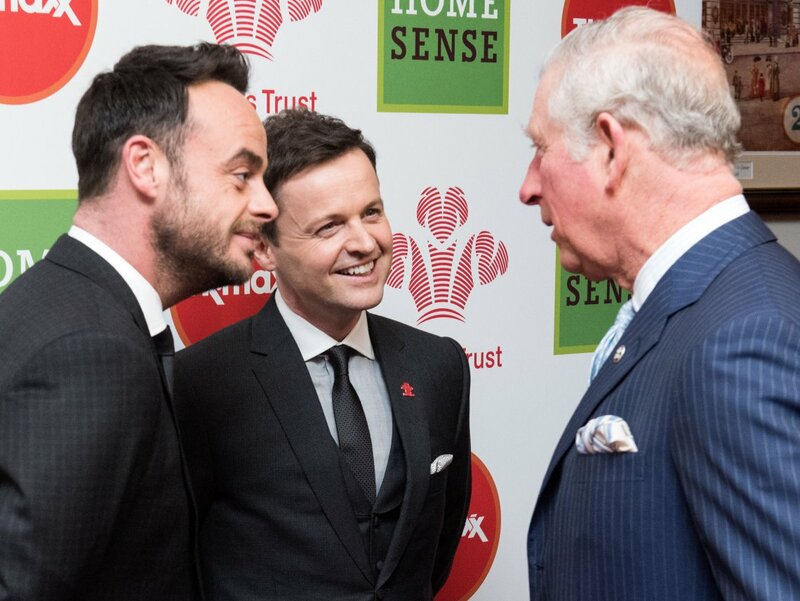 Joining ceremony hosts Ant & Dec and HRH The Prince Of Wales were guests and Prince’s Trust ambassadors including Olivia Colman, Helen McCrory OBE, Cheryl, Sir Tom Jones, Bryan Cranston, Tom Hardy, Thierry Henry, Phillip Schofield, Olly Murs, Laura Whitmore and Caroline Flack.